2017 was an exciting year for all of us here at Flokk. We welcomed new faces into our house of brands, and even rebranded as Flokk to reflect our growing community of innovative minds. As we head into 2018, we take a look back at some of the most interesting projects that we had the privilege of being a part of over the last 12 months; the best of 2017. 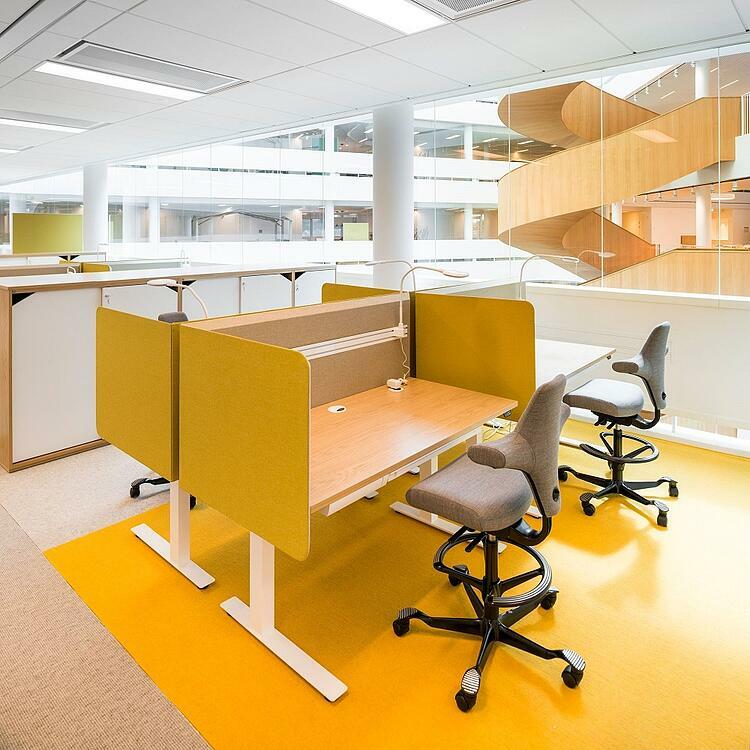 Set within the botanic gardens of Uppsala University, interior designers Indicum and Input Interiör have created a remarkable workspace, fusing light, colour and naturalistic elements to create a warm and inviting place for the 600 employees of the university who will now work there. 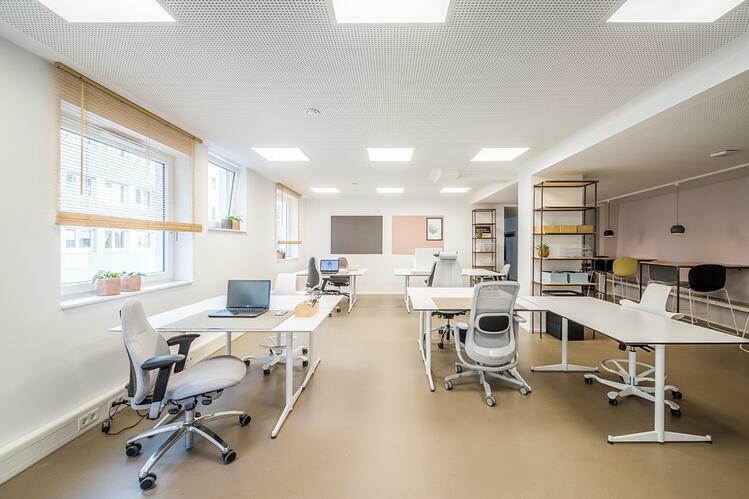 A variety of work zones and recreational areas, distinguished by different colours, form the basis of this office building, with a mixture of open plan, secluded and collaborative environments suitable for all different tasks. 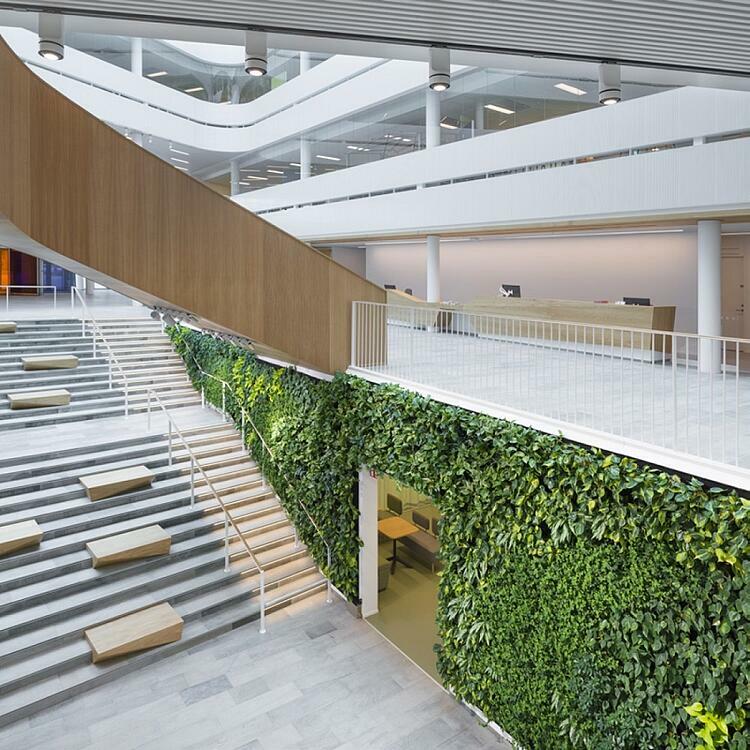 To tie in with the botanic gardens which surround the building, green tones were a central theme to the project styling, which included vertical gardens and greenery throughout the building. 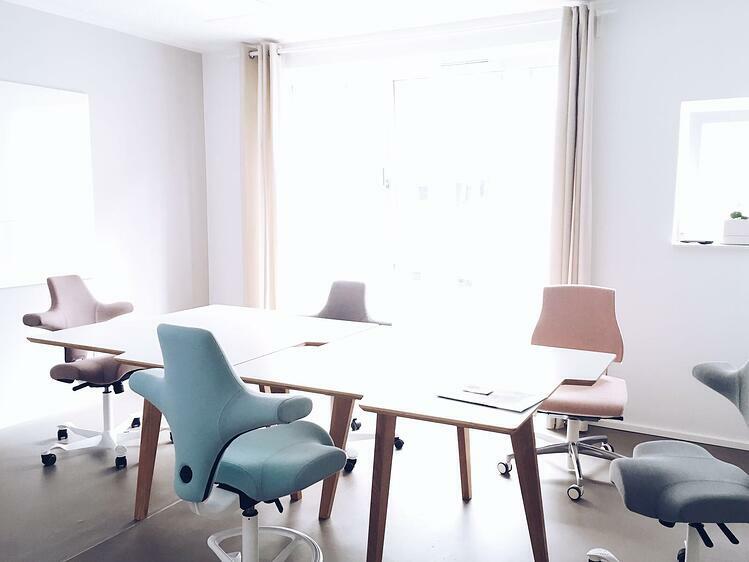 Chairs from RH & HÅG, 527 in total, were installed into the offices. 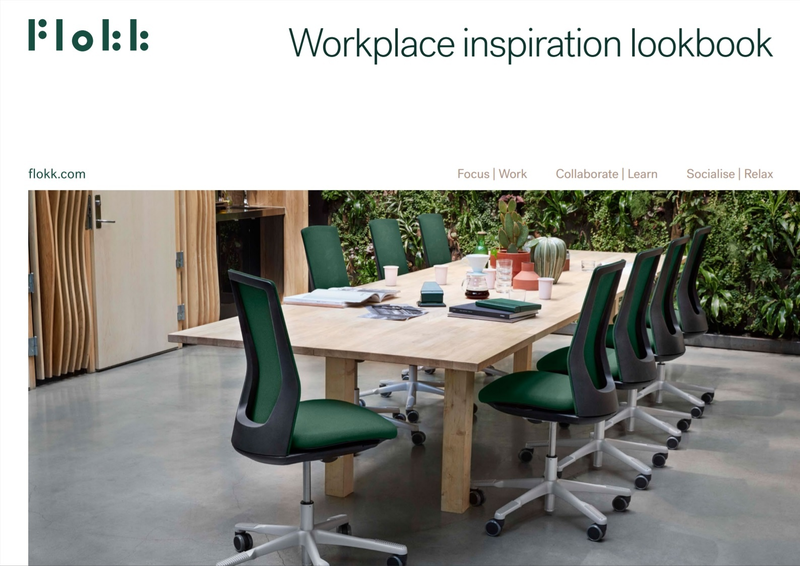 The RH Logic’s credentials as a comfortable and human centred performance chair made it a natural choice for an environment which is all about providing the best for employees, whilst the HÅG Capisco, paired with sit-stand desks, made it a great choice for the more flexible and open work zones. 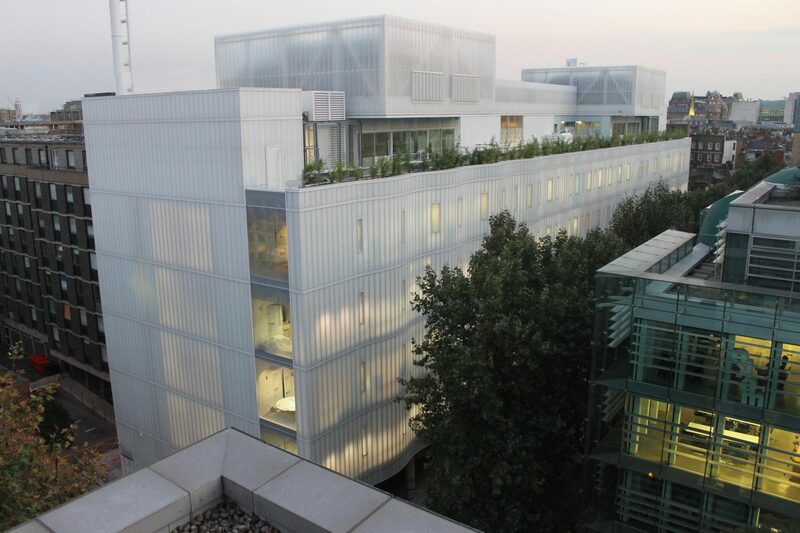 Designed by Ian Ritchie Architects, the Sainsbury Wellcome Centre (SWC) is a state-of-the-art research facility leading the way in Neurological research and endeavour. 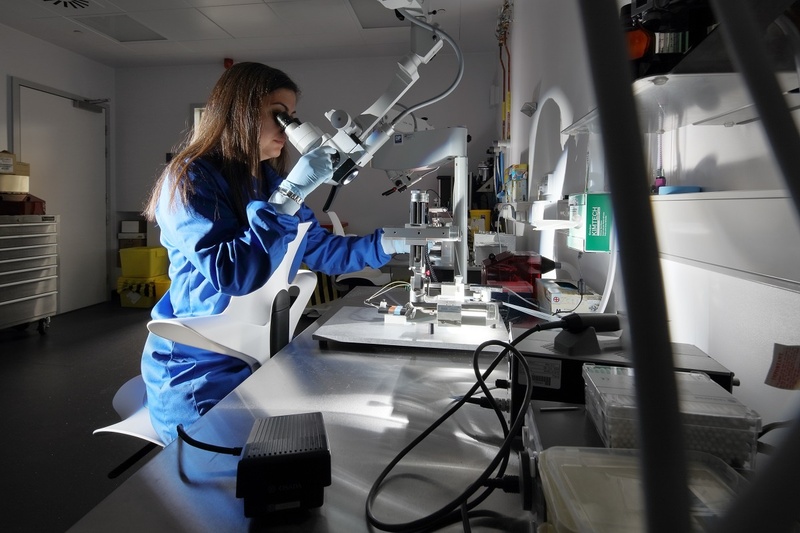 It brings together world-leading scientists to investigate how the brain works, unlocking the mysteries within all our heads. The design team collaborated with individuals on all levels to find out how to create an environment which stimulates interactivity, collaboration and interconnectedness. 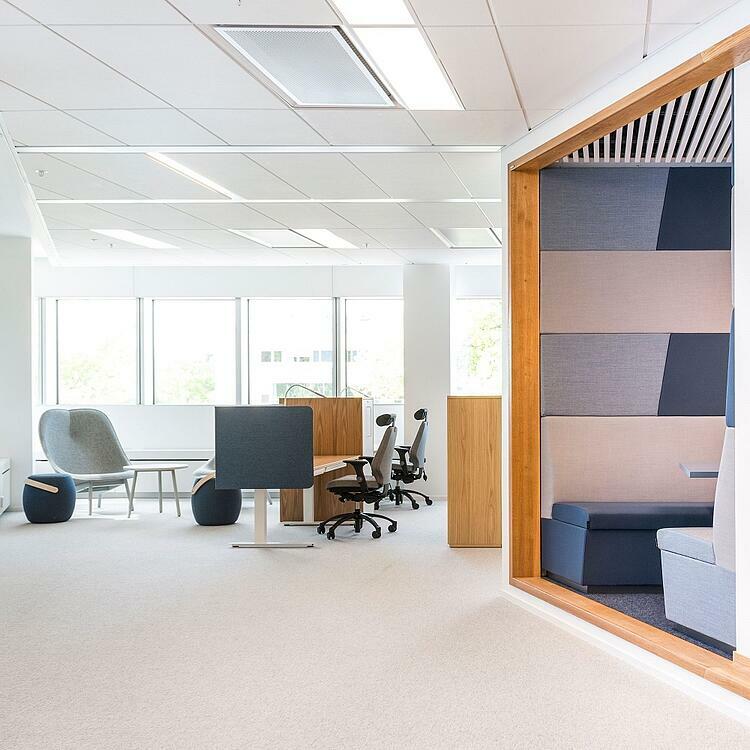 This resulted in an interior which has designed spaces with high visibility and connectivity, multiple vantage points, various visual volumes and permeability, reflecting the 'scale-free network' of the brain itself. 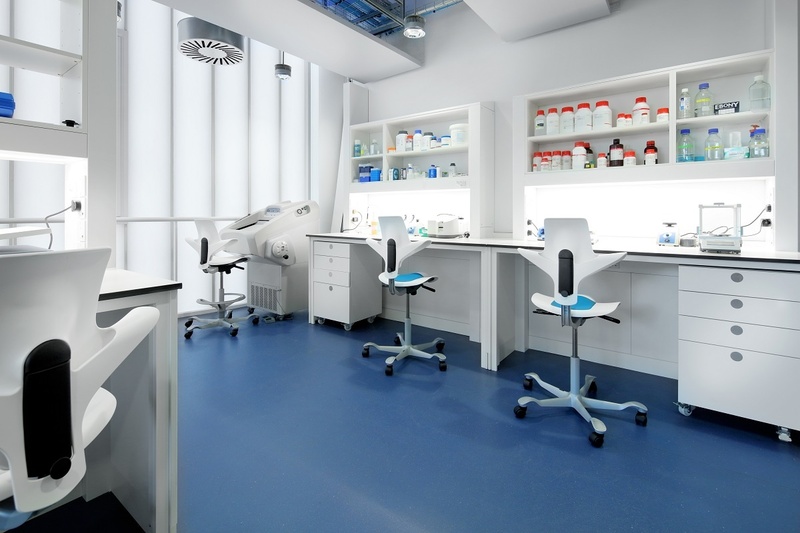 When it came to picking a laboratory chair, the HÅG Capisco Puls was chosen as the task chair for all the research and lab environments. 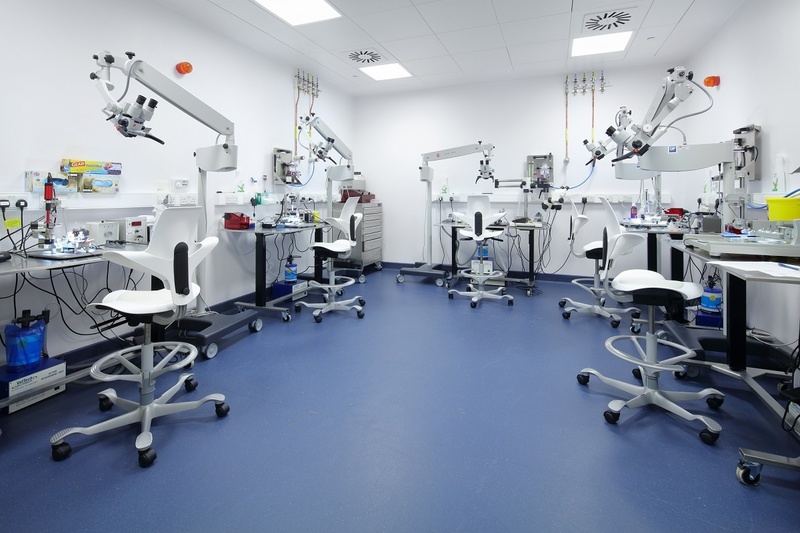 Clean room certified, the HÅG Capisco Puls is a perfect in lab environments, offering flexibility to move fluidly between workstations, and its unique design enables scientists to sit hunched over microscopes and operating tables for extended periods of time without any physical pain. 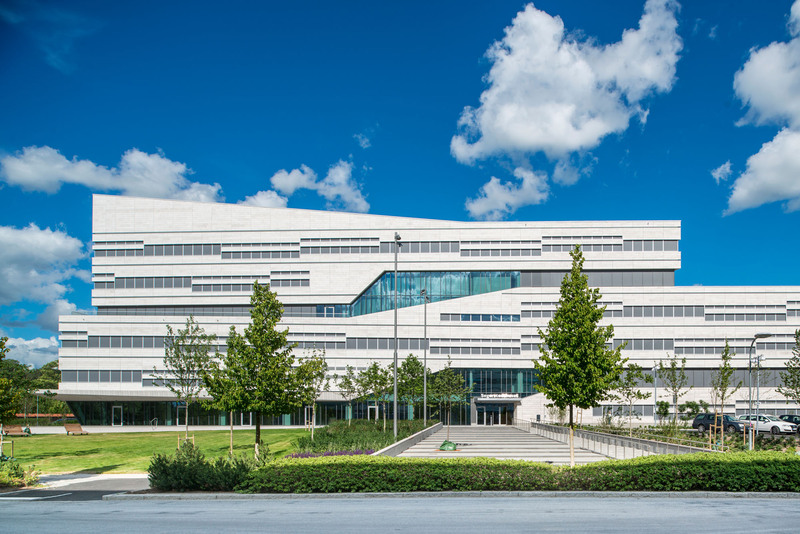 Its sleek design also means that it doesn't add any visual clutter to the environment, and the University made use of the colour options available to add some variety. 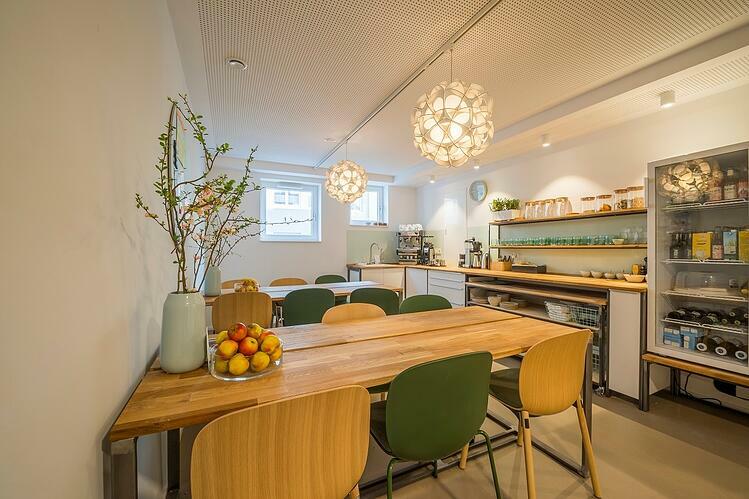 CoWoki is a unique coworking space in Cologne, which offers a healthy and wholesome working environment, with the added bonus of childcare. 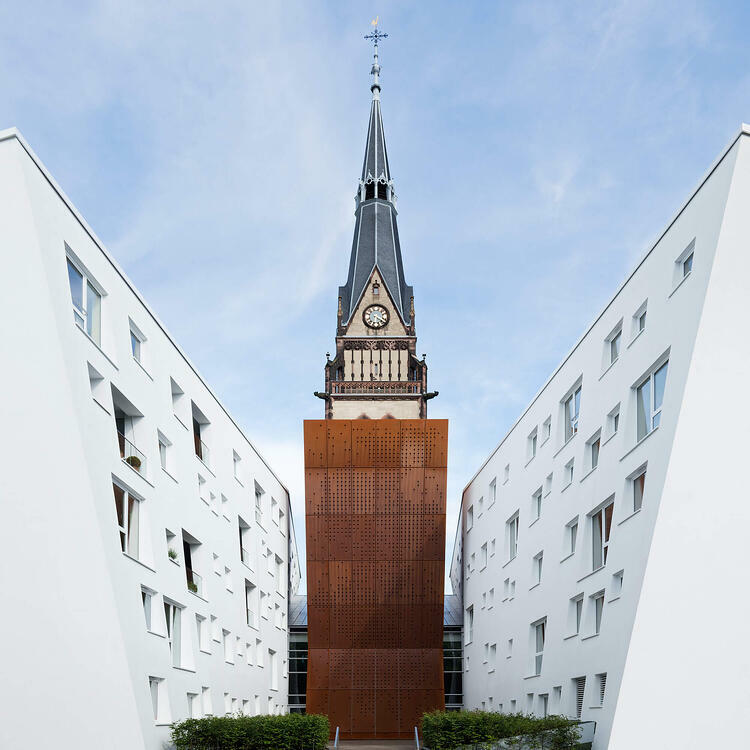 Created by Architects Architekturbüro Maier and Köln-Dünnwald, with interior design by founder Peggy Wahrlich, CoWoki provides a full spectrum of services, including exercise plans, organic foods, as well as their dedicated chilcare facilities. 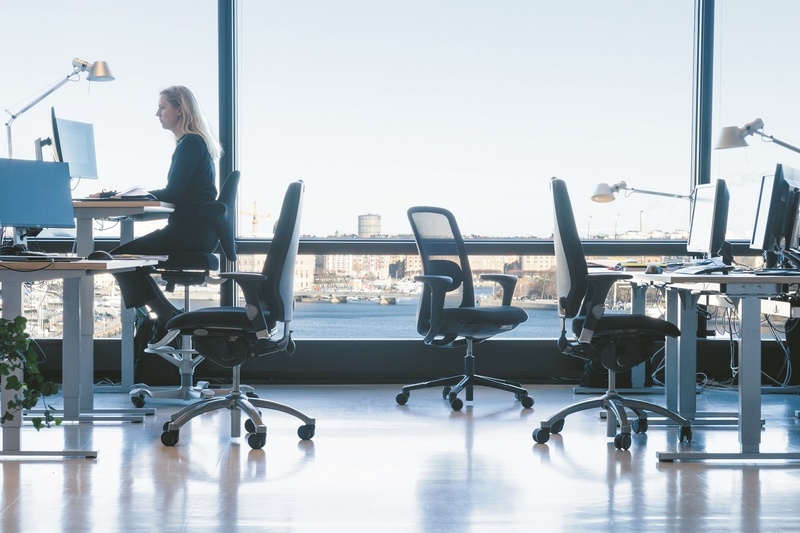 At the tail-end of 2016, Flokk brand HÅG launched the SoFi mesh, the first mesh-backed chair from HÅG, a product several years in the making. In January 2017, Tengom Architects was the first major project which included the SoFi mesh. 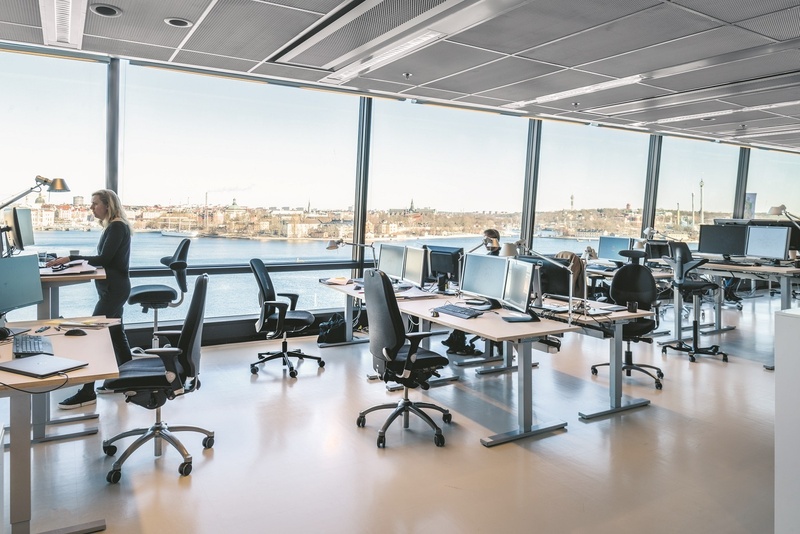 As part of the Swedish architectural firm's Stockholm head office redesign, they upgraded their office task chairs with a selection of Flokk chairs, including a significant number of SoFi mesh. 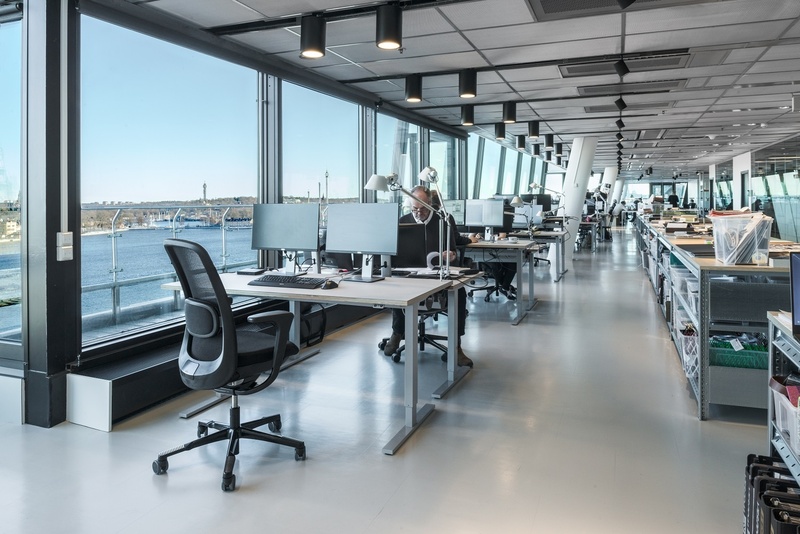 HÅG SoFi mesh, Capisco and Capisco Puls, as well as RH Logic & Extend chairs. 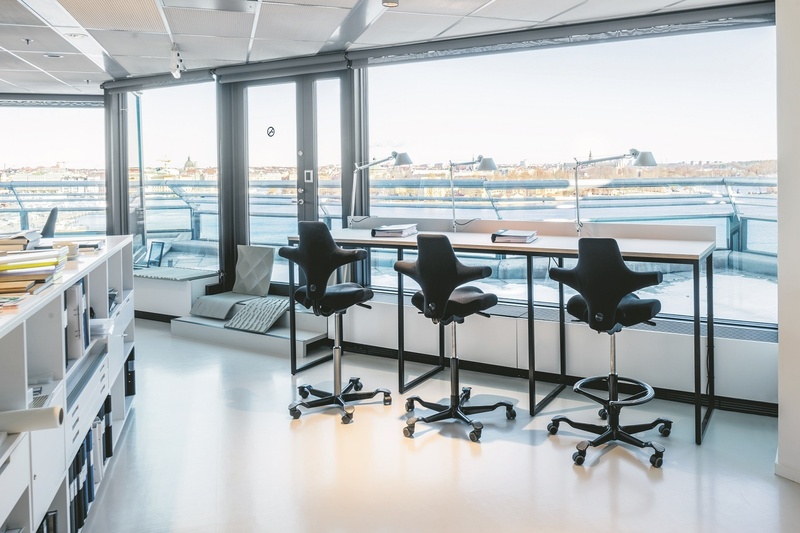 The open plan office environment features a variety of workstations, with each model providing a range of seating options for the workforce at Tengbom.